Verde Momento is made with 8 year old agave Espadin by mezcalero Doroteo Garcia in Tlacolula, Oaxaca. The agaves are cooked in an underground oven using ocote, holm oak, and peppertree which give the mezcal a smokiness desirable for cocktails. After cooking for about 5 days, the agaves are tahona-crushed before being put into 1,500 liter fermentation vats. The natural fermentation can last from 7 to 30 days depending on the production season, the amount of rain, and variations in temperature. Finally, it is doubled distilled in a 500 liter copper still. This mezcal is has notes of grass, soft smoke, and fresh peach. Verde Momento is packaged in many different labels, however they are all the same mezcal. Mezcal Verde Momento is a project from Mezcal Amaras that extends beyond the mezcal production. 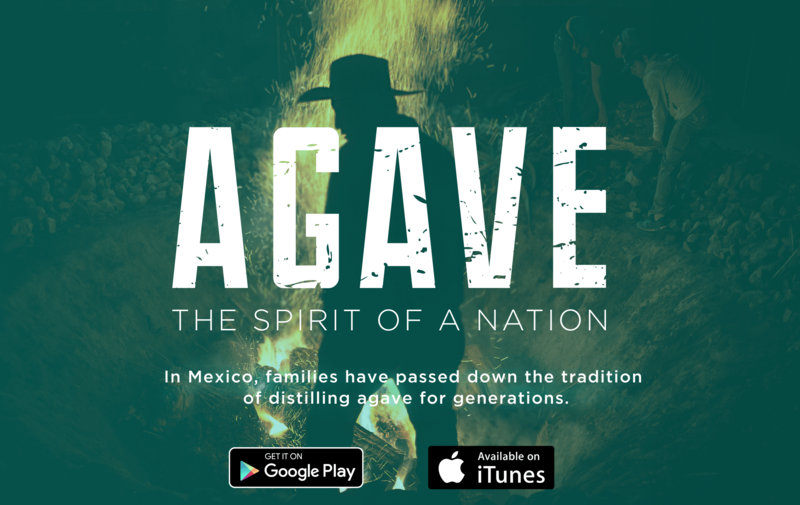 Mezcal Amaras pays 20% over market for raw materials, labor, and has a developed a reforestation policy that results in 10 new agaves being planted for every one that is harvested. There is a noticeable chemical finish here that is like burnt copper. The initial experience is quite nice – sweet cream and agave. I like some of the labels (like the one pictured above). It’s fine I suppose as a mixer given the low price, but there are better options out there.